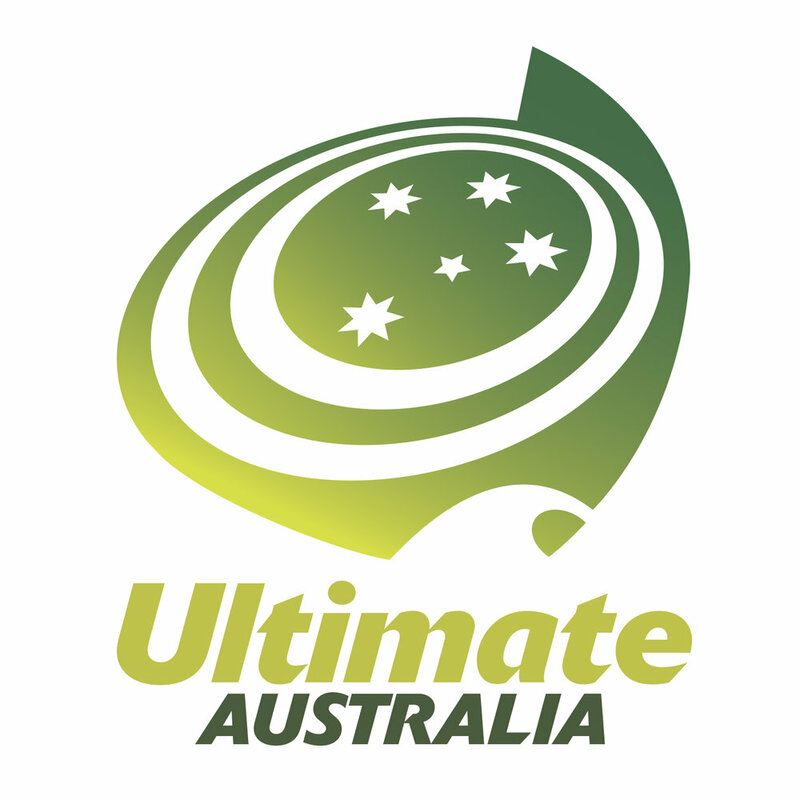 In Australia, participant numbers in Ultimate Frisbee are growing rapidly and the sport is receiving greater media coverage than ever before. Despite these successes players are required to self-fund season expenses. Chilly offers sponsorship packages to help reduce the financial burden on players and provide the opportunity for companies to increase their exposure and demonstrate their support for our mission. Chilly has a history supporting gender equity in sports and developing relationships with local businesses. As Australia’s oldest club Chilly is a well-respected and high-profile brand name within the community. Chilly sponsors feature on social media posts and are offered the opportunity to appear on our jerseys as we compete in regional, national, and international tournaments. There are three levels of sponsorship; bronze, silver, and gold. - Website: Dedicated space for company description, logo, and links. 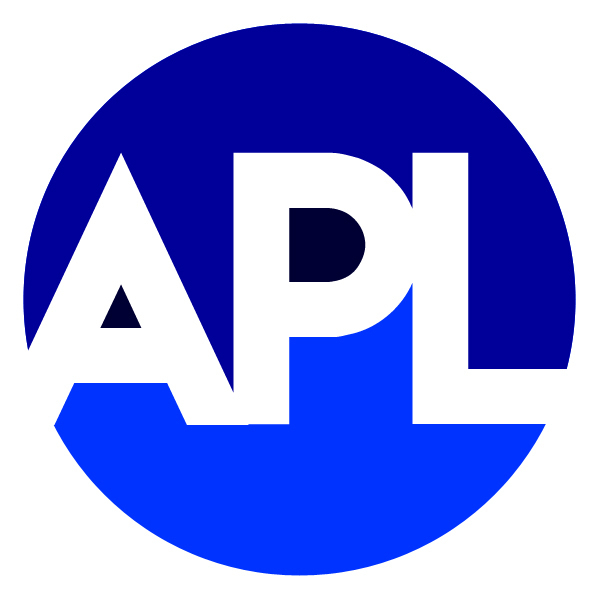 - Social Media: Monthly post advertising Sponsor’s products or services on our social media pages. - Support local non-profit community sports club. - Tax Deductable Sponsorship Contributions. - Your Logo on our uniform backs. - Exposure to tournament players and spectators. Appear on all Hot Chilly livestream recordings and tournament photography. Bonus:Team plaque to display at your office. - Front of jersey logo placement. - Bonus: Free additional 12 months Promotion. *Sponsor 2018 at Gold and get 2019 Bronze benefits for Free ($1,900 Value). White Kate supplies premium local, national, and international beverages and offers exceptional catering services to clients. They provide beverages wholesale to restaurants and cafés and offer a variety catering options for: wine and beer nights, corporate team building, weddings, birthdays, and events. As its name suggests, the idea was conceived from a Rubix's cube and gives our clients the confidence that Rubixwear is able to take on design requests of all sorts and guarantees to produce highly-customized sports jerseys of excellent quality! Wear our sports jerseys with a team’s pride and play in ultimate comfort. We want you and your team to look the part, play the part!